Not sure how it happened, it just did. 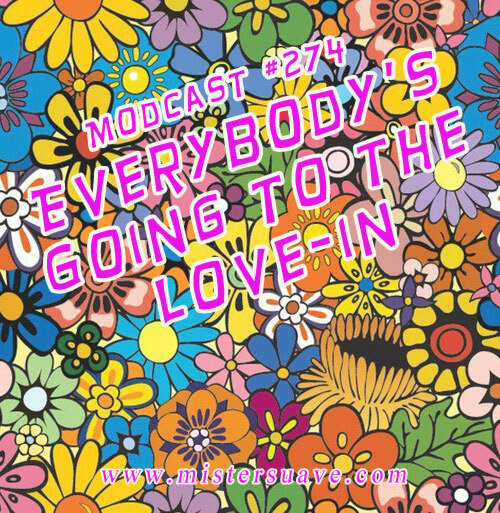 This week's modcast has a decidedly garage rock feel to it. In putting the show together these songs just seemed to work. 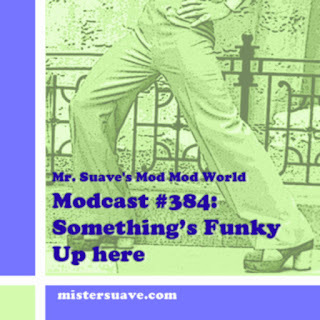 So, you get a little power pop, some new garagish songs, and a little bit of soul. What's not to like about that?